Ten days has almost passed since the Decentraland community were asked to vote on when the next LAND auction (for the 9000+ unowned LAND parcels) should take place. With only a few hours to go until voting ends, as expected, it has been a landslide, with over 85% of votes electing for the auction to take place in Q4 2018. In other words, any time in the next 6 weeks. If you don’t know why the second Decentraland auction is attracting so much interest, consider reading the articles below…. Since the announcement of the second auction potentially taking place this year, the market has reacted quickly. Prior to the announcement, you couldn’t buy a parcel of LAND in Decentraland for less than 15,000 MANA, now the floor is in the 7,900 MANA region, as LAND owners look to liquidate their LAND into MANA, in preparation for the second auction. In a panic, some LAND owners are listing their premium LAND at bargain prices right now, and as a result, this trend has helped to maintain a steady daily sales volume. If it is premium LAND you want, keep one eye on the marketplace over the coming weeks. It would be impossible not to mention two HUGE LAND sales which have happened recently. It seems the drop in LAND prices have also acted as a catalyst for some large Estate sales, with a LAND sale record of $215,000 being paid for an Estate 126 parcels in size, and another $104,000 sale for an Estate of 44 LAND parcels. 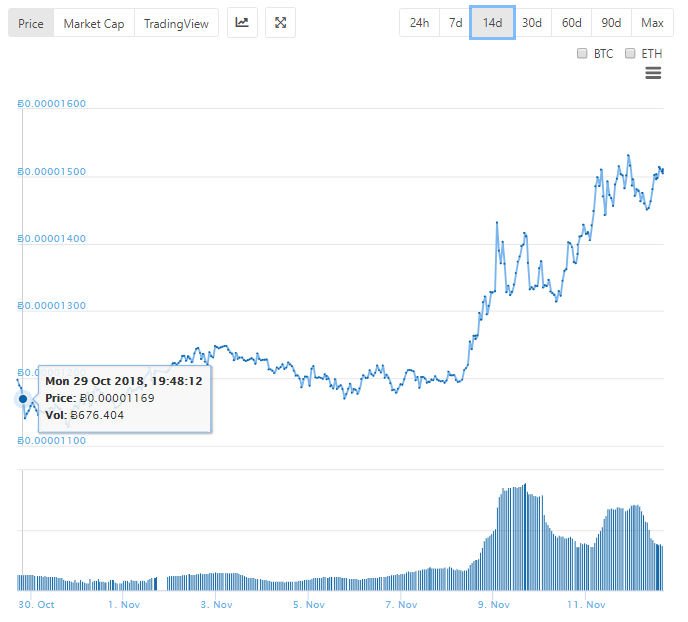 During the last ten days MANA has increased in value by around 30%, as investors look to take an early position and ‘fill their bags’ whilst the price is still low. Twitter traders have been especially vocal about spotting the strong upward trend, and unsurprisingly so. MANA shines like a diamond in a coal market, especially in a time where Bitcoin is settling in the $6000-6500 mark, and many other cryptocurrencies are continuing to decline in value. 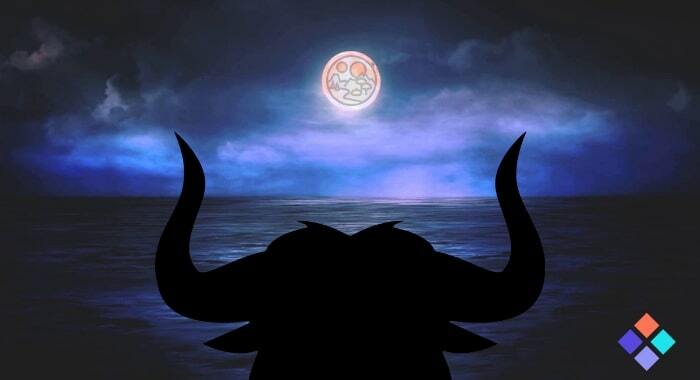 MANA appears even more attractive when you consider that the second Decentraland auction will be sometime within the next 6 weeks, which will likely result in many HODLing their MANA until then. ○ MANA has wicked into the red Order Block 7 times since mid-September. ○ Today is the 8th time. Looks like $MANA is trying to make some power moves. The next few weeks will certainly be an interesting time for MANA on the exchanges. Are investors buying MANA, just to sell higher and profit? Are they accumulating MANA to bid on LAND in the second Decentraland auction? Only time will tell. Decentraland Dutch Auction - H..
Decentraland Mortgages - How i..